According to Variety, actress Amy Sedaris has joined the cast of the upcoming Lion King remake as a character new to this film. Sedaris will reportedly play an elephant shrew, whose name has not been revealed. 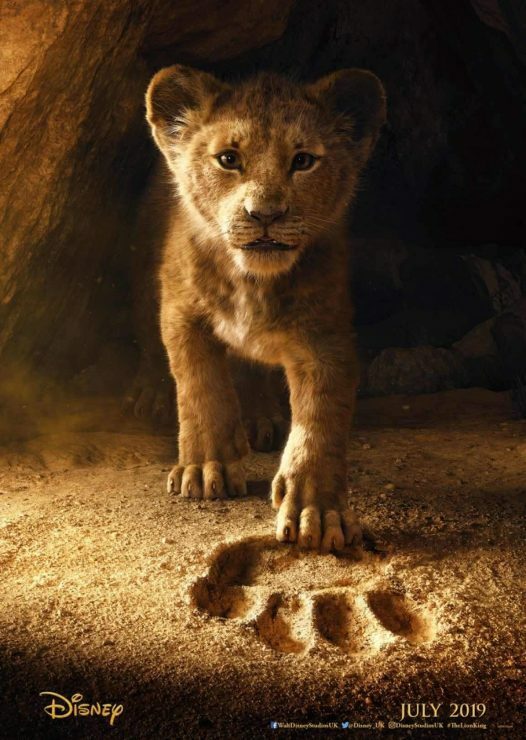 The Lion King is directed by Jon Favreau and will open in theaters on July 19th, 2019. Orion Pictures has launched a fake toy website to advertise the Buddi doll featured in the upcoming Child’s Play remake. 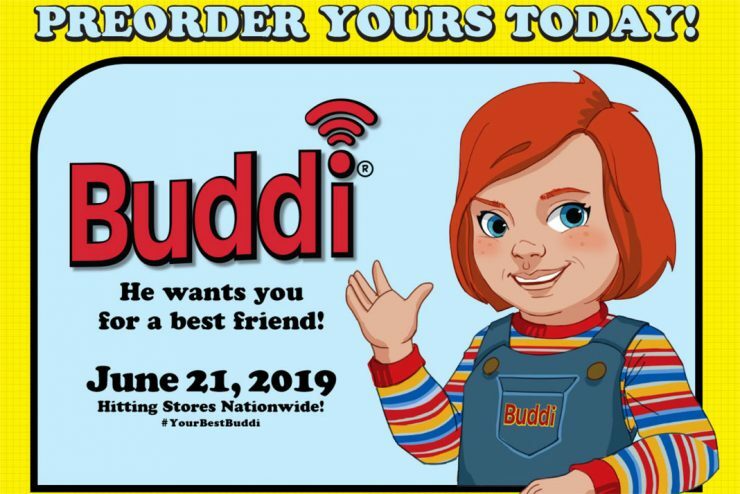 The film will star Aubrey Plaza as a mother who gives her son a high-tech doll with programming that quickly becomes sinister, differing from the origins of the classic Chucky character. Child’s Play hits theaters on June 21st, 2019. 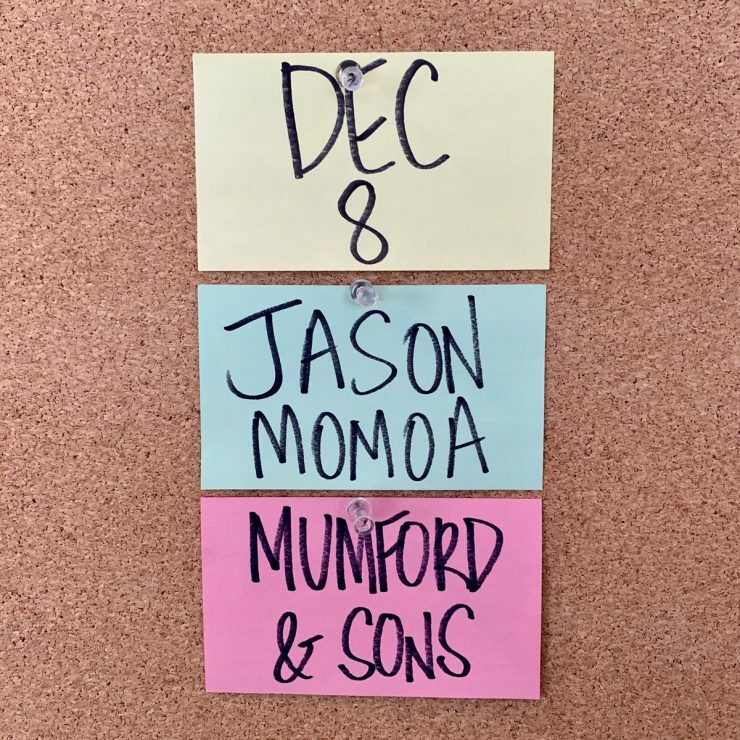 Actor and Aquaman star Jason Momoa is set to host Saturday Night Live for the first time in December. Momoa will host the December 8th show, along with musical guest Mumford & Sons. Other hosts announced for December include The Crown actress Claire Foy, and actor Matt Damon. 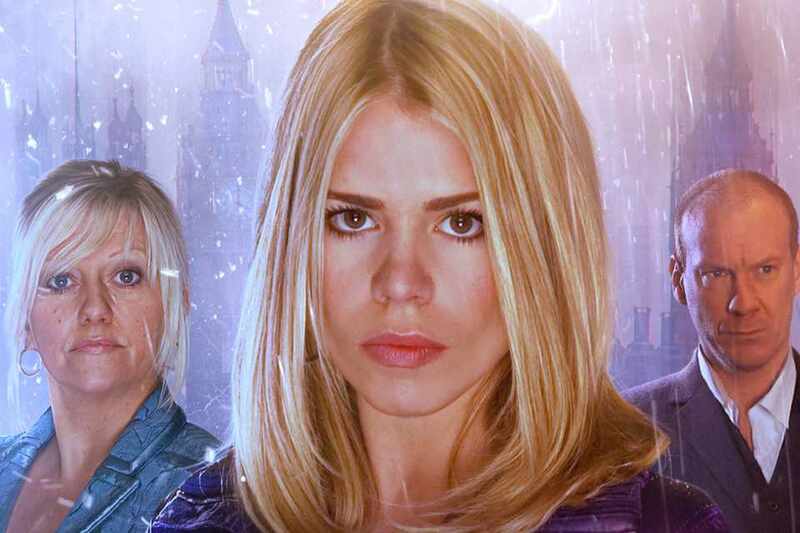 Actress Billie Piper is returning to the realm of Doctor Who in a new audio series featuring her character Rose Tyler. This four-part production is titled Rose Tyler: The Dimension Cannon, and follows the Doctor’s former companion as she explores multiple universes. Rose Tyler: The Dimension Cannon will be released on CD and Digital in September 2019.